With decades of combined experience in Real Estate, International Business and banking Ivan and Natalia Arjona are described as a True Real Estate Advisors. 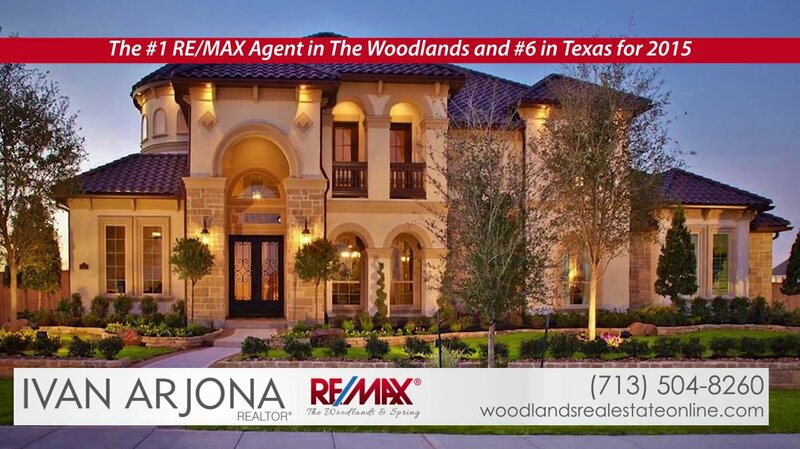 Real Estate investment opportunities and the perfect place to raise a family landed them permanently in The Woodlands where Ivan has become a Top Producing, Recognized Real Estate Professional. 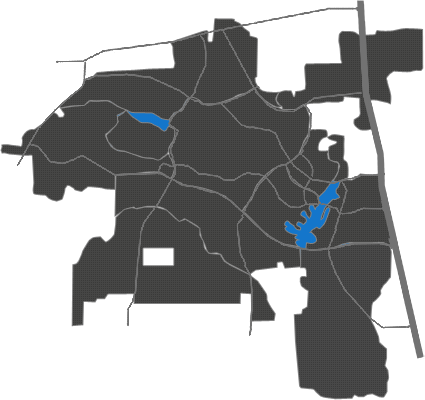 Ivan and Natalia are well known local experts and International Specialists for The Woodlands and greater Houston area as well as a very active community members. 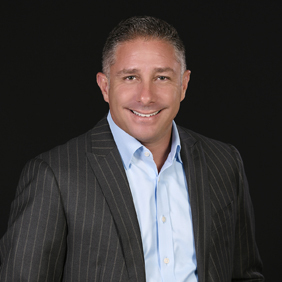 As a RE/MAX The Woodlands & Spring Realtor Ivan Arjona is proud to be affiliated with the RE/MAX family. RE/MAX professionals are The Hometown Experts With a World of Experience®. They are the most knowledgeable agents, with the experience and community connections to assist you in the home buying and selling process. Across the globe, we are the people next door, or just down the block. We as RE/MAX agents have the experience to get the job done in today’s market. That’s why customers going through the home buying and selling process know RE/MAX Associates as The Real Estate Leaders® and why no one in the world sells more real estate than RE/MAX. I offer a full range of Residential and Commercial Real Estate services. Whether you are a Buyer, Seller, Landlord or Tenant we focus on Your Needs and Goals.